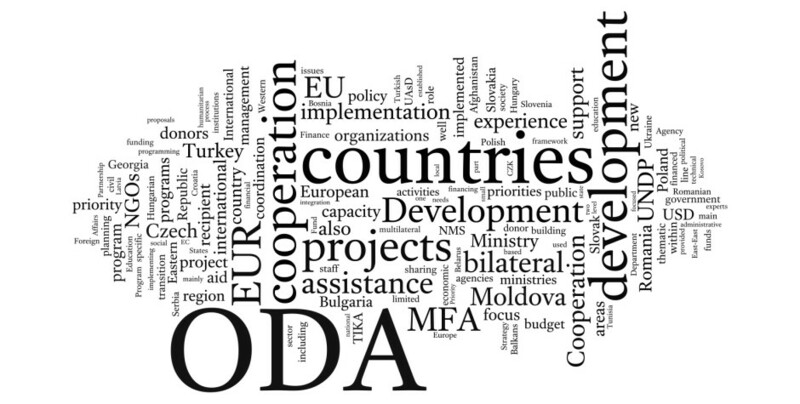 The project “Mapping of East-East and triangular cooperation initiatives in Europe and CIS: key players, issues, modalities and UNDP role” was carried out in partnership by Corporate and Public Management Consulting Group, Romanian Center for European Policies (CRPE) and MESA10. 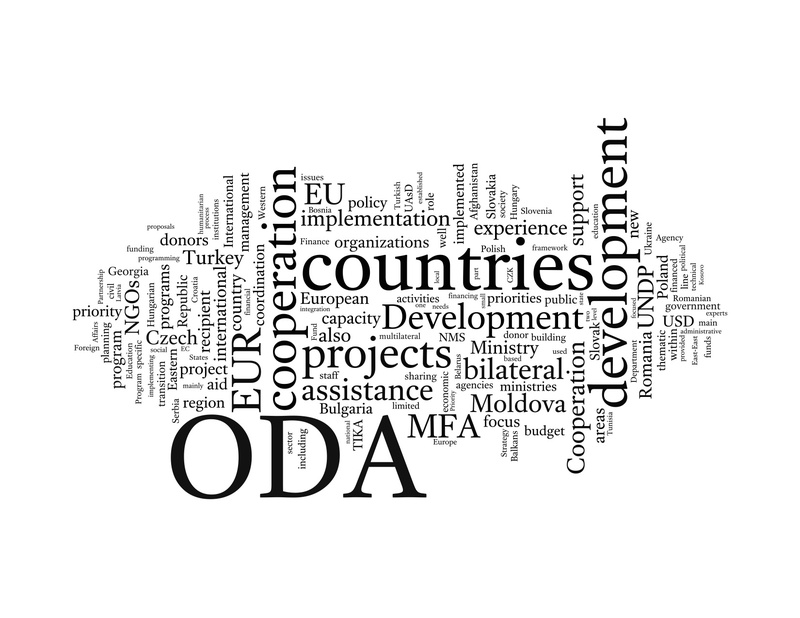 modalities used by various players, including institutional set-up, funding models, involvement of academia, NGOs and private sector and partnerships with multilateral organizations, including UNDP. use of a data collection instrument (country factsheet) that was elaborated for each assessed country.